So you’re ready to say I do. Marriage is a life-long commitment and for some, it may mark the end of their partying days. So, you better end your singlehood with a bang! After all, you’ll never know when you’ll get the chance to hit the road again and party like a rock star. Rock the last hours of singlehood with us—hire a Bachelor Party Limo Service. Here at Bachelor Limousine Service Vancouver BC, we make the last hours of being single truly special and memorable. We’ll make sure that you’ll have more fun than Bradley Cooper did in his movie the Hangover so you better look forward to the best day of your life. So, this is how it’s going to happen. 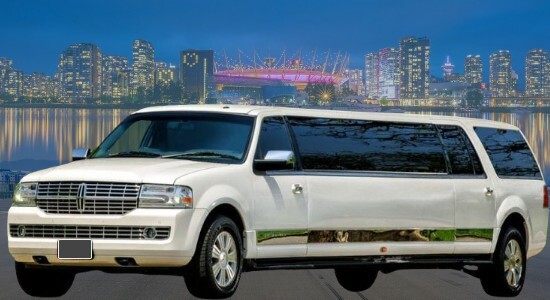 Once you step into the Vancouver bachelorette party limousine, we serve you with Soft drinks and water by all means, propose a toast for a memorable day ahead. For your comfort, we provide you with complete entertainment system including some stereo speakers. If party is what you want, then the party is what you’ll get! Turn on the neon lights and dance to the music! Depending on what you need, Bachelor Party Limo Service Vancouver can take you from your home or hotel to the airport or we can take the road trip together and have the best times of your life while onboard. After all, you can enjoy free-flowing food and drinks with your friends and family members. You can turn on the stereo to blast your favorite music or even open the windows for a more amazing journey and great feel of the outdoors. Aside from Vancouver Bachelor Limo Service, our limousine can also take you to the cruise, ferry, or bus terminal. Safety isn’t something to worry about with Destiny Limousine LTD as we have hired only the best drivers in town. They are not only efficient, prompt, and professional, but they also are highly knowledgeable on the best places to go to for any kind of party. Do you need recommendations? Just ask them. Having a chauffeur also relieves you from the hassle of navigating unfamiliar and narrow roads and traffic. 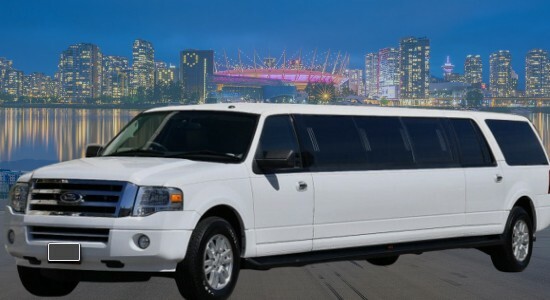 Cheap Bachelor Party Limo Vancouver want you to bring all your attention and energy to the party only. 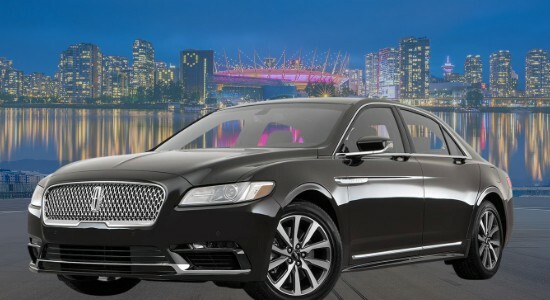 Cheap Bachelor Party Limo Vancouver is one of the biggest Bachelor Party limousine services in the Vancouver area, also serves White Rock, Delta, Aldergrove, Cloverdale, Abbotsford, Whistler, Maple Ridge, Richmond, Coquitlam, and Port Moody. Bachelorette Party Limousine offer a wide range of services including bachelor or bachelorette party limo. We offer safe, comfortable, and relaxing travel and party. Hopefully, we can help reduce those pre-wedding jitters. As an incentive too, you can rent the limousines at a price you can definitely afford. We have several packages to pick, and we can customize some of them for you. Our company is open to any type of discussion. Airport Limo Vancouver to Whistler and Shuttle back to YVR, Harbour Air, South Terminal or BC Ferries. Airport Shuttle all the way Port Moody, Chilliwack, Abbotsford, Delta, Pitt Meadow, Coquitlam, North Vancouver, Langley Township, Mission or Pitt Meadow. 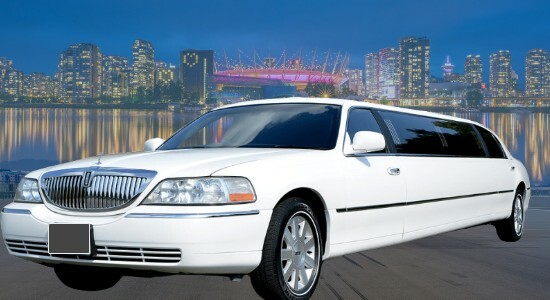 Rent Bachelor Party Limo Vancouver, Coquitlam, Surrey, White Rock, New West, Richmond, Burnaby, all over Fraser Valley. Reliable YVR Vancouver Airport transfer just for yourself or transport corporate group for Christmas, Award function, family dinner, night out having fun or birthday celebration. We are a good option for ridesharing, luxury ride, shuttle people from one place to another. Bachelorette Party Limousine are a better option for the group when you compare Bachelor Party Limo Prices with Vancouver taxi rates.